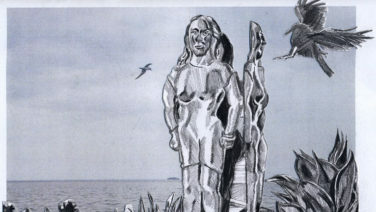 Culture Guide 8 – 14 October: Garden Worlds, Antenna Film Festival, Radical Kindness & more! 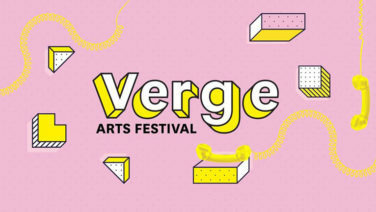 Verge Art Festival launches on Monday and runs all week until Friday. Featuring a night market, jazz night, comedy night and film screening, the program is packed with something for everyone! 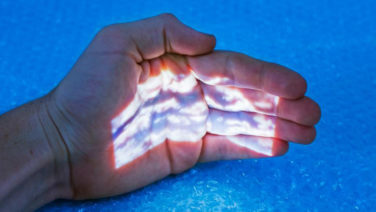 Learn how to ‘sun-print’ at this special family workshop in the Chinese Garden of Friendship presented by 4A Centre for Contemporary Asian Art. Arrange your own garden scene using plants and create a take-home nature photograph using sun with artist and photographer Kai Wasikowski. The Royal Botanic Garden has launched a new blood-thirsty exhibition just in time for Halloween. 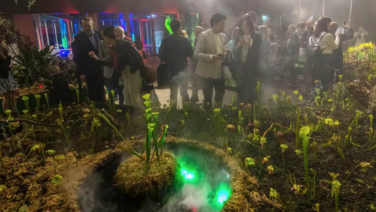 Plants with Bite, which has made its home in the garden’s Calyx building, features 25,000 creepy carnivorous plants. The living exhibition is made up of Venus flytraps — luckily these ones don’t thrive on human blood — lobster pots, flypapers, bladders and more fascinating, bug-munching plants. And, if you’re lucky, you might even see them in action. If you’re not, you can do so in augmented reality. 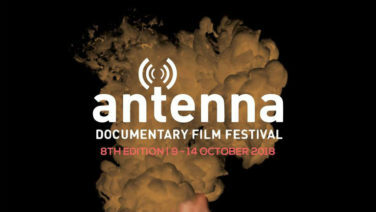 Bringing together 48 films from over 23 countries, Antenna Documentary Film Festival is a unique opportunity to view a diverse range of cutting edge documentaries on the big screen. In addition to screenings, Antenna Festival will also be presenting talks, workshops, masterclasses and industry focused events led by some of the world’s most respected non-fiction film makers. 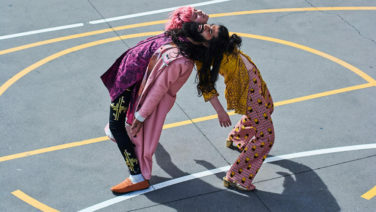 From a rooftop roller skating rink to immersive art installations and pop-up restaurants, Parramatta Lanes returns with its biggest line up to date. 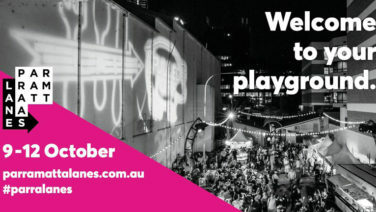 Hang out in Parramatta’s streets between Tuesday and Friday to discover an assortment of eats, beats and installations. Combining an exhibition and panel talk, Thinking Through Making welcomes designers such as Alia Parker, The 49 Studio, Sarah Spackman and Harriet Watts amongst others to explore new strategies in design and research. Go get silly at Stand OUT Comedy, a night of outrageous stand up and improv comedy. 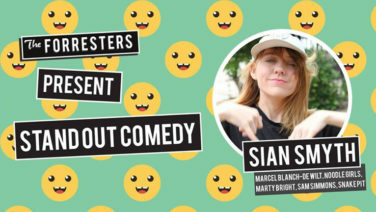 Headlined by Sian Smyth, there will also be sets my Noodle Girls, Marcel Blanch-de Wilt and Marty B Rights. 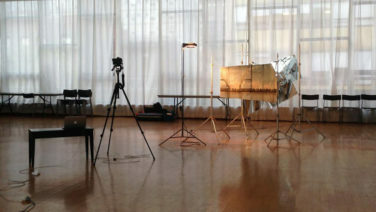 French artist Lil Reynaud-Dewar is in town to present a film screening and artist talk at Artspace. Reynaud-Dewar’s projects revolve around two interconnected cultural icons, grills or teeth jewellery, a status symbol in rap and hip hop scenes, and items that appear in Donna Haraway’s futurist essay A Cyborg Manifesto. How are these two things connected? Go find out! The artists taking part in Wayfinders exhibition have responded to wayfinders – past, present and future – who have navigated human impacts on their homelands. This exhibition offers a diverse range of perspectives and reflections on the impacts of climate change. Radical Kindness is an exhibition that exposes and celebrates the potential wonders found in the everyday. Bringing together kinetic sculpture, installation, video and ephemera that attempts to understand the systems and forces that shape our lives. What better cause is there for celebrating than love? 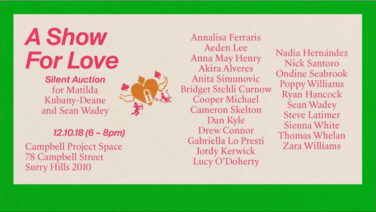 Bring your hearts and your wallets to A Show For Love, a silent auction of local Sydney artist’s works to raise funds for the wedding of Mathilda Kubany-Deane and Sean Wadey. This one night mini festival invites audiences and artists to explore, discover and interrogate the artifice of performance. 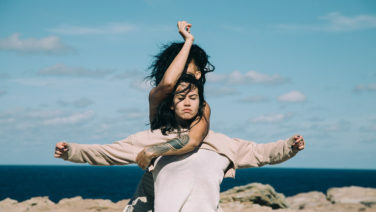 Featuring a stacked line up of Sydney’s most compelling emerging performance, visual and media artists this is a night where performance, party and critical dialog can collide. 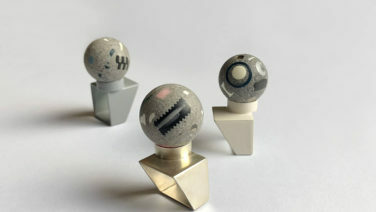 Learn how to turn your junk into jewellery as this workshop guides you through conceptualising your ideas, preparing your materials, and making simple clasps and brooch backs. 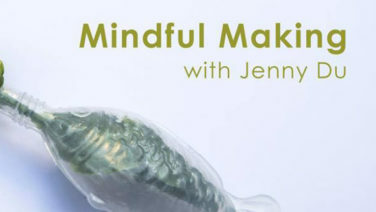 Led by jeweller Jenny Du, this workshop will provide all materials, but feel free to bring your own! Take a unique guided walk through a to-be-disclosed location where you will discover artworks, stumble upon performances and bump into sound works. Featuring the likes of Alaska Orchestra, Koco Carey, Ivey Wawn and Enderie amongst others, this art experience will be unlike any other. All good things must come to an end, it’s the last day of We are all connected to Campbelltown (one way or another) this Sunday! 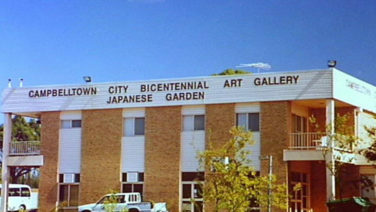 Featuring artists that have been intergral to Campbelltown Art Centre over its 30 years, this exhibition is filled with works that consider the history, place and people of Campbelltown. Tune in to Arvos at 4:30pm every weekday for more Culture Guide. Pool Lament, Fault Lines, Where are you from? & More! Culture Guide on-air every weekday at 4:30pm.